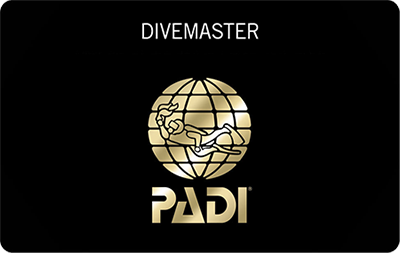 As you progress through your Divemaster course, you will expand your diving knowledge, hone your skills and increase your confidence. 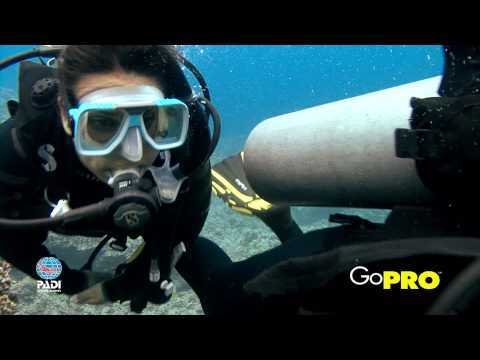 Then, as a PADI Divemaster, you’ll use these attributes to lead, mentor and motivate other divers and experience the joy of seeing them transformed by the majesty of the aquatic realm. About 14 days: 10 days' training and 4 for study and remedial work.